I love fresh flowers, don’t you? I remember when Art and I were dating, his mom always had a vase of fresh flowers in the front window. To me, it made the house even more welcoming. 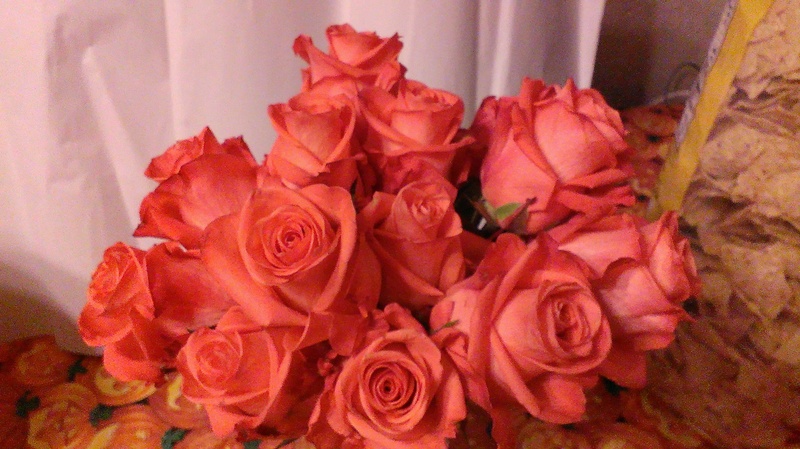 I can’t always afford to have fresh flowers in the house – especially my favorites, roses. We had rose bushes at the old house, but the new house doesn’t have any flowers and since I am known to be a brown thumb, I haven’t even attempted to plant them. And roses are so expensive to have delivered, aren’t they? Bouqs.com contacted me and asked if I wanted to try their fresh cut flower delivery service. How could I say no? Bouqs.com cuts their flowers on the day you order them, and deliver straight from the farm. The farm is located near the equator, on the edge of a volcano, 10,000 feet above sea level. Bouqs.com farms practice sustainable, eco-friendly farming, and they cut only what they sell – so they don’t waste 1 out of every 3 stems like others. 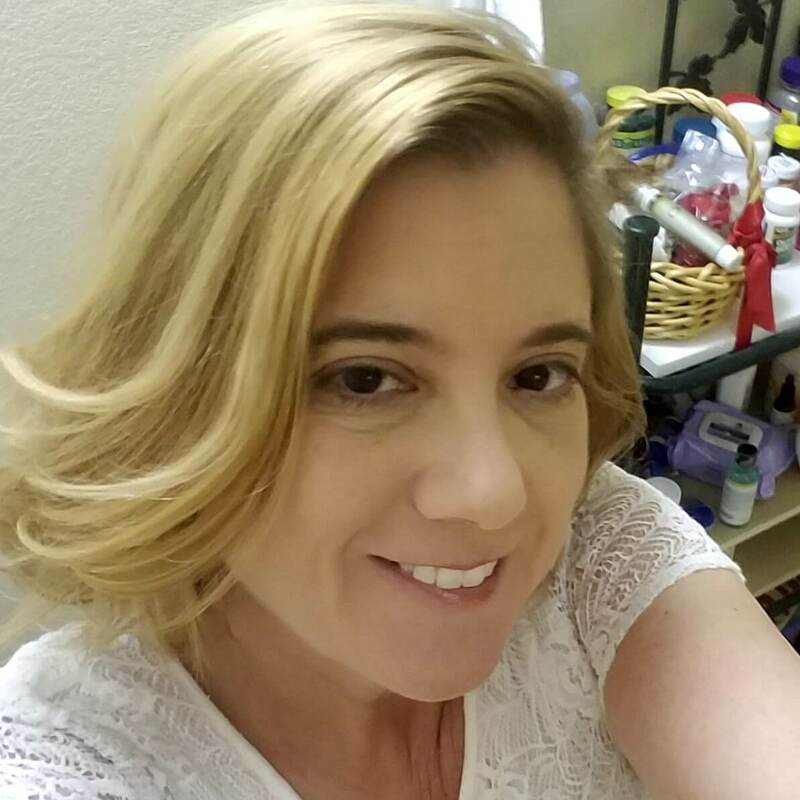 Bouqs.com partners offer competitive, living wages and services like on-site child and healthcare, and adult education. And get this – volcano bouquets cost only $40 with free shipping!! 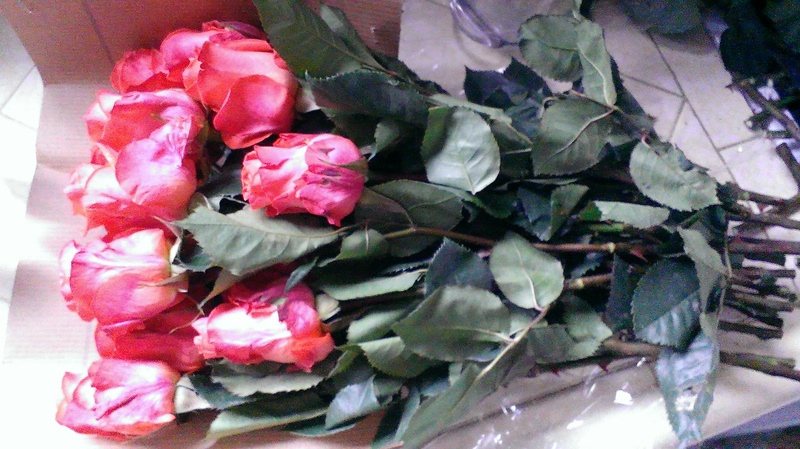 Look how securely the roses were packaged – these puppies weren’t moving without some effort!! Besides being securely packaged, the stems were packed in gel, and were still moist!! 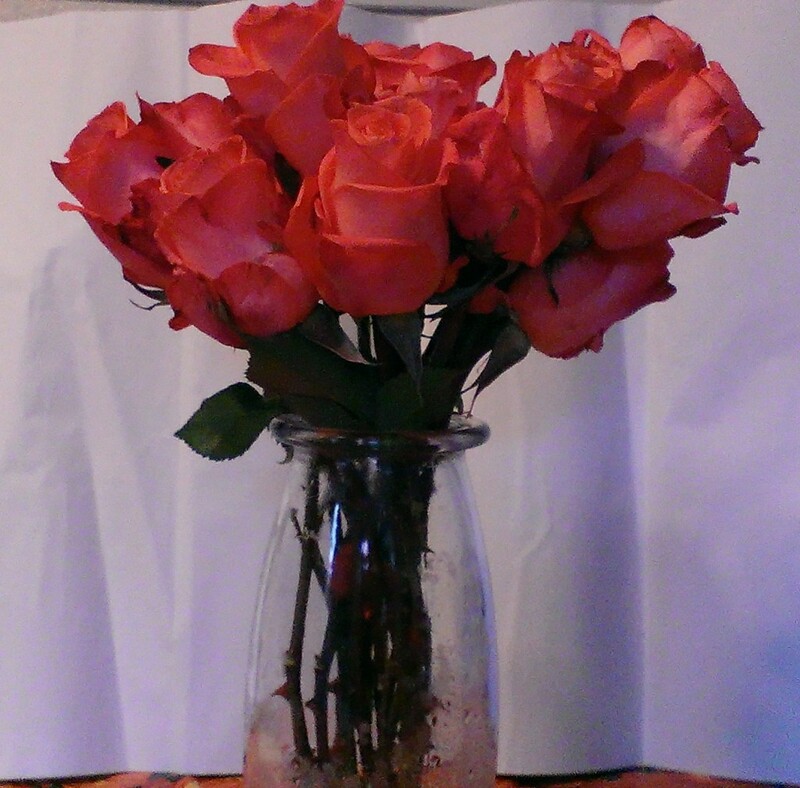 Once I managed to get the flowers out of the box, I spread them out so I could cut them to fit my vase. 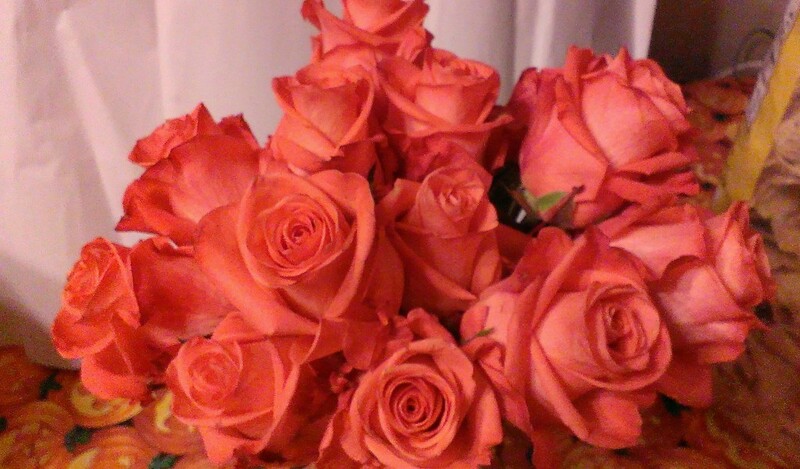 The flowers came with a pack of preservative, so I made sure to add it to the vase water before I cut and arranged my roses. The flowers were absolutely gorgeous, but the proof is in the pudding, as they say, so how did they look six days later? Today, as I am writing this, it is about ten days since the delivery and even though I have had to remove a couple of roses, the rest are still going strong, with just a little more water added to the vase. 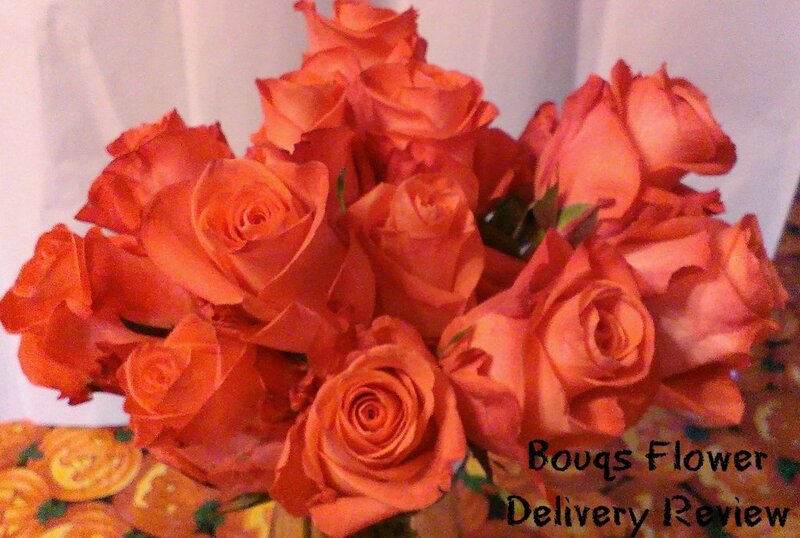 I am VERY impressed with Bouqs.com. The flowers are gorgeous and their staying power is AMAZING!! The value can’t be beat!! Right now, in addition to their already low price, Bouqs.com is offering their Sunflower Special. 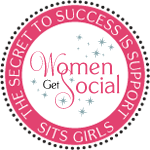 Order two Sunflower Bouqs and get a $15 credit good towards your next Bouqs order!! I received a complimentary Bouqs.com bouquet for the purpose of review. All opinions are 100% my own. I didn’t know that flowers could make it through delivery like that. It is cool that they lasted so long as well. This is a great idea for mothers day. Thanks for sharing.